Senate Majority Leader Mitch McConnell will introduce legislation to raise the federal minimum age to buy tobacco to 21 from 18. 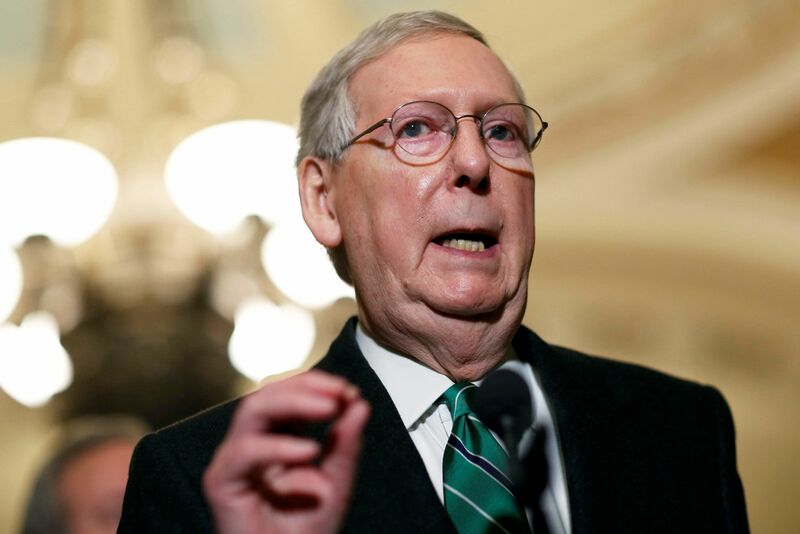 Senate Majority Leader Mitch McConnell will introduce legislation to raise the federal minimum age to buy tobacco to 21 from 18, he announced Thursday. 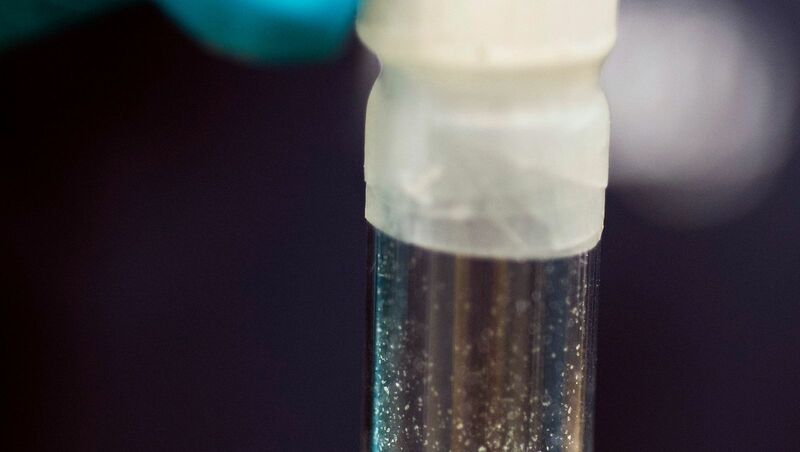 Scientists at The Scripps Research Institute (TSRI) have achieved a major milestone toward designing a safe and effective vaccine to both treat heroin addiction and block lethal overdose of the drug. The first formulation of the heroin vaccine was developed in 2013 by a team led by Kim D. Janda, PhD, the Ely R. Callaway Jr. Professor of Chemistry and member of the Skaggs Institute for Chemical Biology at TSRI. It has been shown to be effective — and safe — in both mouse and non-human primate models. An outbreak of cyclosporiasis has sickened 212 people in four states since May, the US Centers for Disease Control and Prevention said Thursday. The American struggle to curb opioid addiction could become collateral damage in President Donald Trump’s showdown on trade. Trade tensions with allies were heightened by the White House announcement in March of tariffs on steel and aluminum imports. On Friday, another round of tariffs specifically targeting China took effect. And that China focus could interrupt other trade-related issues — specifically, those targeting the flow of dangerous drugs like fentanyl into the United States. 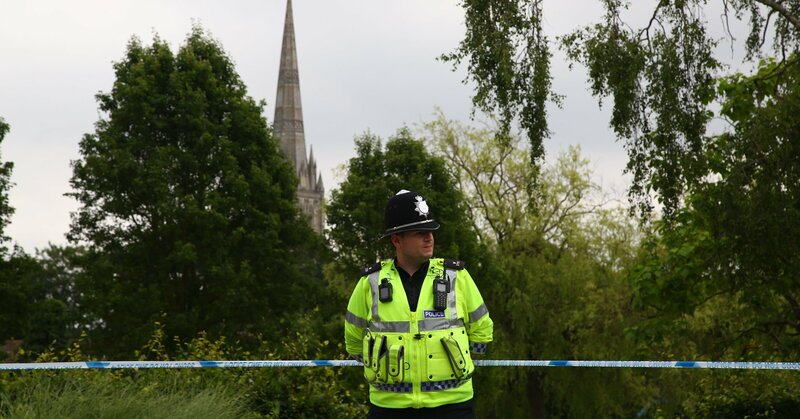 AMESBURY, England, July 4 (Reuters) – Two British citizens are critically ill after they were exposed to Novichok, the same nerve agent that struck down a former Russian agent and his daughter in March, Britain’s top counter-terrorism officer said on Wednesday. The pair, a local 44-year-old woman and a 45-year-old man, were hospitalized after being found unwell on Saturday in Amesbury, just miles away from Salisbury where ex-double agent Sergei Skripal and his daughter Yulia were attacked in March. 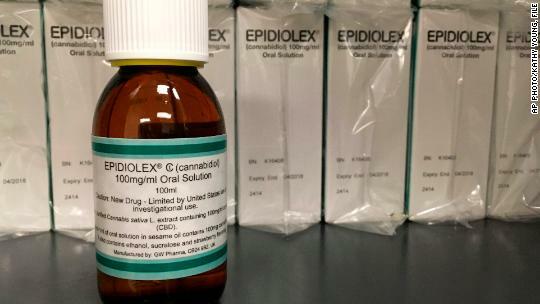 Epidiolex, a cannabis-derived treatment for epilepsy, is an FDA-approved prescription drug that would be sold in pharmacies, not dispensaries. 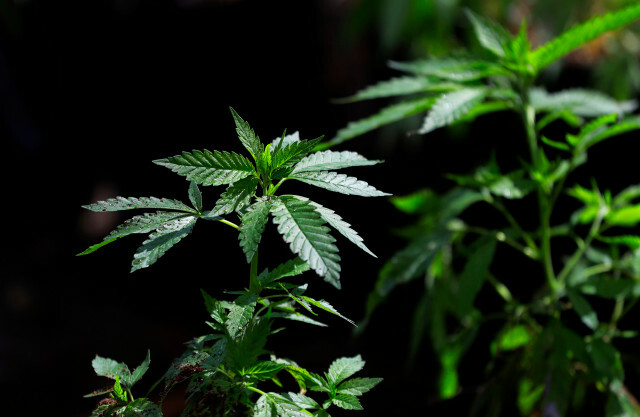 The Food and Drug Administration on June 25 approved Epidiolex, a treatment for epilepsy created by British drugmaker GW Pharmaceuticals (GWPH). The Drug Enforcement Administration has 90 days to schedule the medication, and it is widely expected to allow doctors to prescribe it. That will open the cannabis industry to mainstream pharmacies and medical practitioners. Lung cancer is commonly associated with smoking. But rates of the disease among non-smokers – and women – are rising. 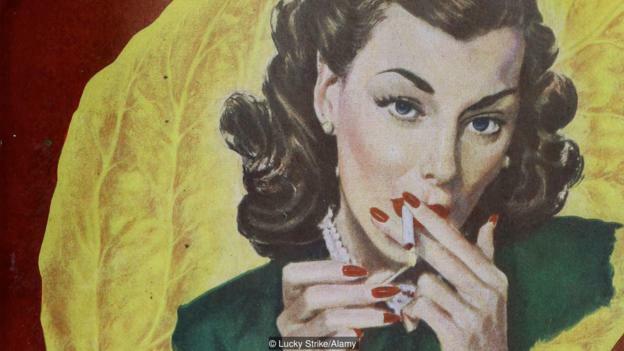 The World Health Organisation points out, “Women and children often lack power to negotiate smoke-free spaces, including in their homes.” Secondhand smoke increases the chance of a non-smoker getting lung cancer by 20-30% and causes 430,000 deaths worldwide each year – 64% of which are women. SAN RAFAEL, Calif. — For as long as most residents can remember, smoking marijuana has been a part of life here. The fact that California legalized the practice in January went practically unnoticed in this quiet town a half-hour’s drive north of San Francisco, where some say the normalization of America’s marijuana culture got its start. For Quintin Pohl and other teenagers before him, smoking pot was a rite of passage. It was a diversion from the loneliness he felt at home when his parents were splitting up and a salve for middle-school angst. It was his entire social life in seventh and eighth grades, he said, when social life is everything. Even though nearly all his friends were using marijuana and seeming to enjoy it, Pohl said, at some point his marijuana use took a turn he never saw coming: He became addicted. Many people are unaware of marijuana addiction. But in the public health and medical communities, it is a well-defined disorder that includes physical withdrawal symptoms, cravings and psychological dependence. 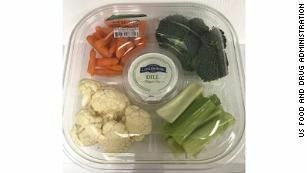 Many say it is on the rise, perhaps because of the increasing potency of genetically engineered plants and the use of concentrated products, or because more users are partaking multiple times a day. New York state health officials believe a backstretch worker at Belmont Park died from a rare virus found in rodent droppings. An accidental drug overdose caused a Greensburg man’s February death that occurred as police were arresting him in connection with a break-in at Greensburg Salem Middle School, according to county officials. 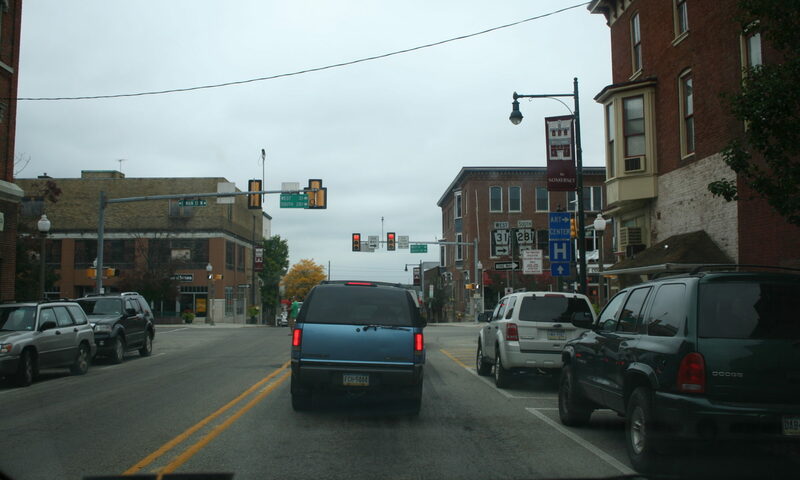 District Attorney John Peck cleared four Greensburg police officers of any wrongdoing in the death of Ian Frederick Sagucio , 35.